"I had the fortune of being the grand child of these legends of the Indian classical dance field and to pursue a career in dance. I got the unique opportunity of being trained by these masters in all the aspects of dance. 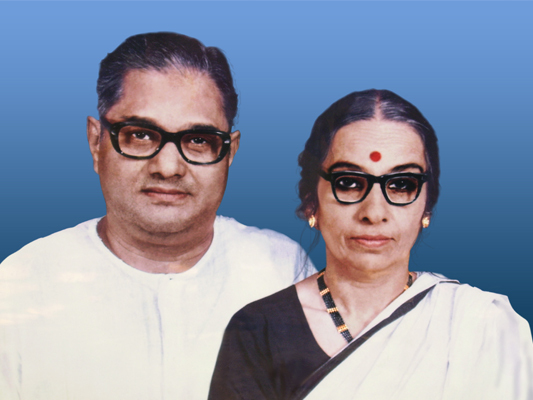 While my grandmother laid the foundations of Mohiniattam for me, my grandfather fine-tuned my abhinaya and blessed me with the unique distinction of sharing the stage with him on many occasions - that was of course performing Kathakali with him. Their life of devotion to dance and unmatched commitment to their respective dance forms will always be my guiding spirit. "...Smitha Rajan.